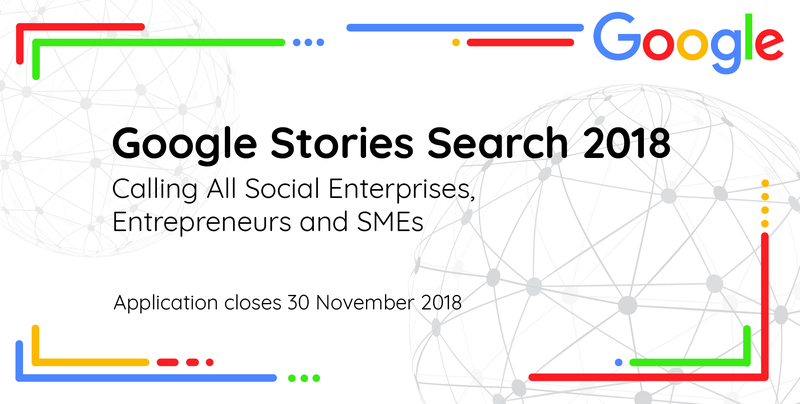 A Google enthusiast? Check. An up and coming business entrepreneur or an aspiring entrepreneur? Check. 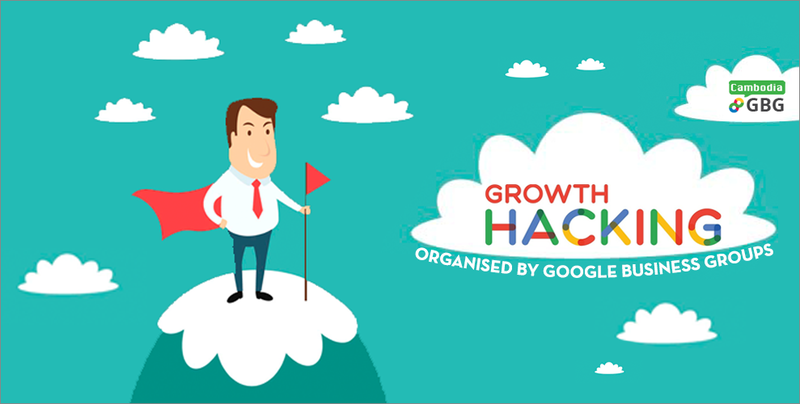 Then this growth hacking workshop by Google Business Group Phnom Penh will interest you. Check it out! 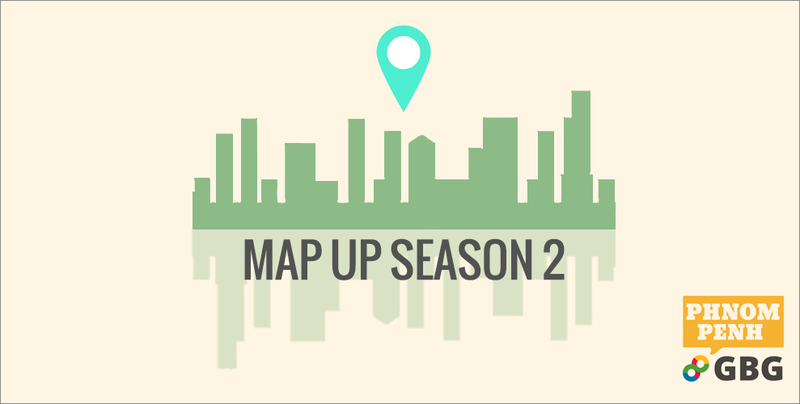 Map Up is back, and this time, participants will map local businesses to improve the quality of local information available on Google Maps. Google I/O Extended is celebrated everywhere in conjunction with the live event hosted in San Francisco. 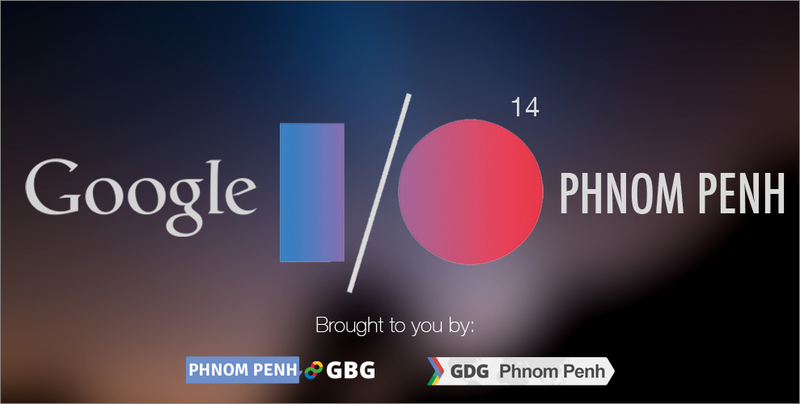 Here in Cambodia, Google Developer Group Phnom Penh (DGD Phnom Penh) collaborated with Google Business Group Phnom Penh (GBG Phnom Penh) to organise the first ever Google I/O Extended Phnom Penh. 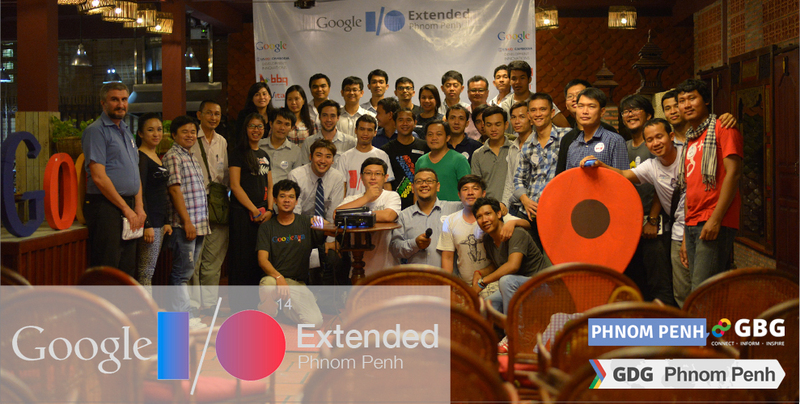 Come find out more about the first ever Google I/O Extended Event in Phnom Penh and learn how you can be a part of it!